The Oak Hills Christian College Food Service provides a quality and affordable food service program to help meet the nutritional and social needs of students, guests, and staff. The Oak Hills Foodservice provides meals as an a-la-carte, buffet. All items are priced for sale at our food cost, so a $39 meal card can go a lot further than you may think. 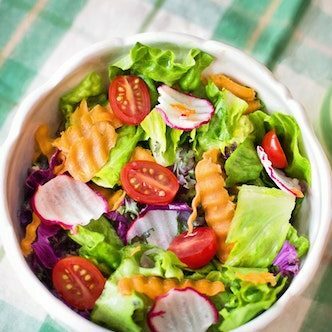 The difference between the cost of your meal plan and the value of your meal cards, covers all of the operating expenses of the food service other than the cost of the food. All dorm students are required to be on meal plan A, B or C.
A – Full meal plan – $1897.00/Semester—Available to all students; REQUIRED FOR ALL NEW OAK HILLS STUDENTS RESIDING IN THOMPSON HALL—Comes with 16 prepaid $39 meal cards, additional cards cost $39 each. B – 12 card meal plan – $1581.88/Semester—Available to all returning students—Comes with 12 prepaid $39 meal cards, additional cards cost $78.00 each. C – 8 card meal plan – $1266.76/Semester—Available to all returning students—Comes with 8 prepaid $39 meal cards, additional cards cost $78.00 each. D – Commuter meal cards – $78.00 + tax for one $40 meal card—Available to non-dorm students. It is assumed that all dorm students will be on meal plan A. If any qualified dorm student wishes to opt for meal plan B or C, they must notify Linda Simonson in Student Accounts by the end of the first week of the semester. After the beginning of semester week 2, meal plan changes are not permitted. Non-dorm students are not required to purchase a meal plan, but are free to purchase any meal plan option that they wish. 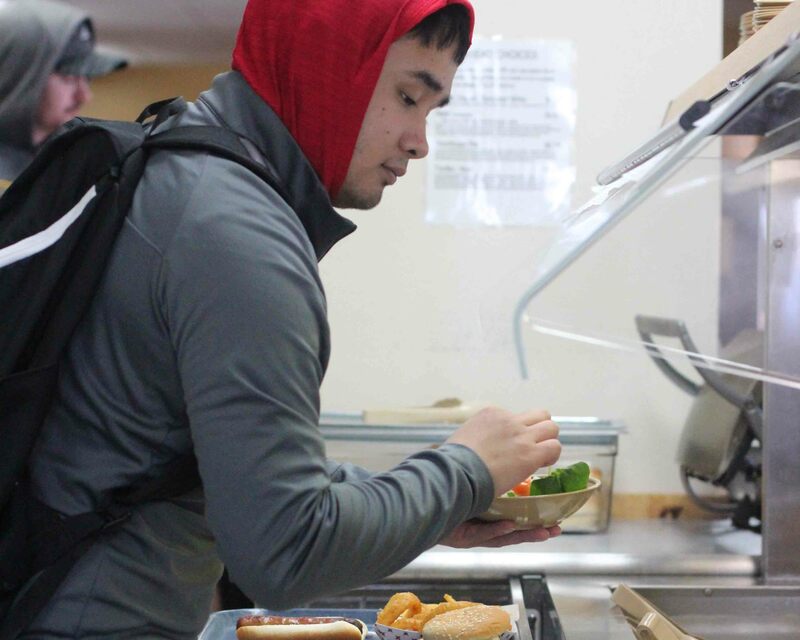 Non-dorm students and guests may also purchase individual meals in the cafeteria at $6.00 for breakfast, $7.25 for lunch and $8.25 for dinner (plus MN sales tax). 1. Meal plans are established on a semester by semester basis. No cash is given for unused meal cards. At the end of each semester, unused meal cards will roll over to the next semester, provided that the meal plan owner continues to be enrolled at OHCC and purchases a regular meal plan in the new semester. Unused meal cards are forfeited when a meal plan owner does not purchase a new meal plan in the following semester. i. Meal cards not signed out are refunded to the student’s account at their face value. ii. 1/16th of the operating expense portion of the meal contract will also be refunded for each week remaining in the semester after the student’s departure.